Burning Man Announces its Official Art Theme for 2018 'I Robot' ! 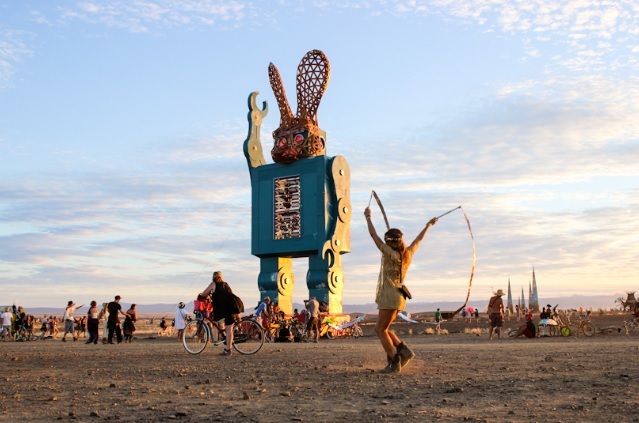 Home Festival Burning Man Announces its Official Art Theme for 2018 ‘I Robot’ ! Burning Man Announces its Official Art Theme for 2018 ‘I Robot’ ! Burning Man has been making its mark since 1986 but it took a few years for the buzz to start and organizers to properly set up annual themes for the desert adventure. Throughout the years, the themes have come and go and people have dedicated time and resources to comply and participate as closely as possible with the theme. From this year’s “Radical Ritual” to 2016’s “Da Vinci’s Workshop” the staff and participants give all their effort to be part of the community. For the 2018’s edition, Burning Man has announced the popular theme of “I Robot” based on Issac Asimov’s popular science-fi series from the 1950’s. 2. A robot must obey orders given it by human beings except where such orders would conflict with the First Law. We live in a society that depends on technology for almost everything and we maybe to the point of no return. 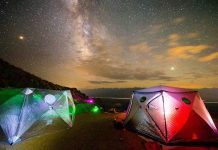 Burning Man offers an escape from your daily routine, it allows you to ignore all those email alerts and gives you the ability to interact and connect with humans in an environment that only the “Playa” can provide. At the same time, many of the art installations depend heavily on modern technology to power the unique art and music installations. It’s going to be very interesting to see how 2018’s theme plays out across all camps and the main art installations on the “Playa”. Born in Colombia and raised in sunny Miami, I became exposed to EDM. I have been producing music for the past 10 years of my life as a hobby. I recently embarked on a new adventure and moved to Brooklyn, NY where I continue to expand my music experience and knowledge. Catch me either making music or running around the city. Techno is my favorite type of EDM but can also mingle with down tempo.